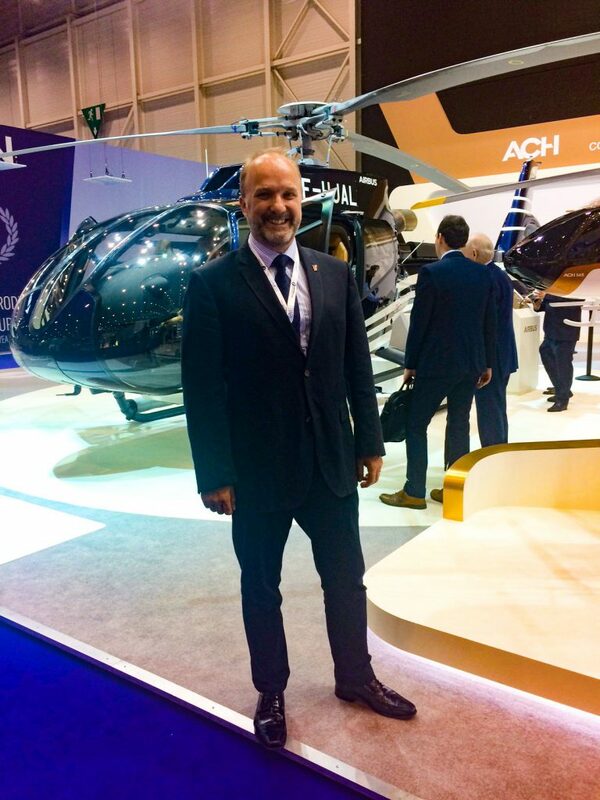 PDMS’ Bruce McGregor and Catriona Watt have attended the European Business Aviation Convention & Exhibition (EBACE 2018) in Geneva. The event brought together attendees from many sectors of the aviation industry, providing an excellent networking opportunity. Bruce and Catriona also took advantage of the busy schedule of business aviation presentations and panels, attending key discussions around the impending impacts of Brexit, and the opening address which featured an inspirational talk by jetpack pioneer Yves Rossy.